Esophageal cancer, Lung Cancer, Mediastinal Cancer, Breast and gastrointestinal Cancer. Fellowship in Thotacic oncologic surgery, OITA University,Japan. Fellowship in Robotic Surgery,IRCAD, Strass Bourg, France. 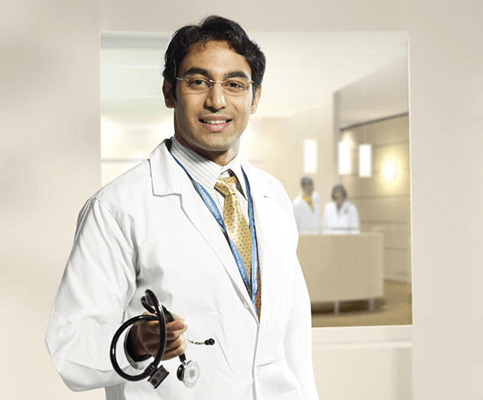 Work Experience – Has worked as senior consultant, Onco surgery Rajiv Gandhi Care limited. Developed a new technique of head & neck surgery (Radical neck dissection) to preserve marginal mandibular nerve to improve the cosmetic outcare of the procedure. This new technique of Radical Neck Dissection was published in journal of surgical oncology in 2007.